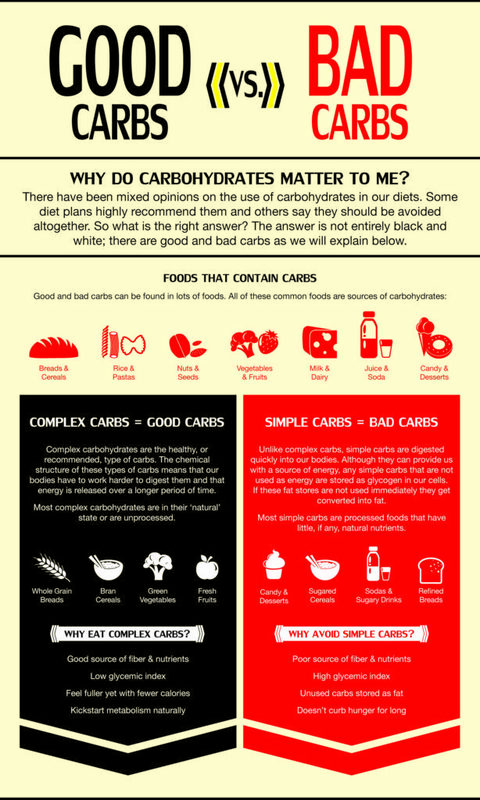 Good Carbs vs Bad Carbs – Are You Eating the Right Type of Carbohydrates? Whenever I hear people talk about carbohydrates they run away from it like a plague! Balance is key. There are good carbs and bad carbs. So today we’ll have a no-fuss discussion on the subject matter + a simple delicious potato recipe! The three main types of carbohydrates are sugars, starches, and fiber. They’re called “simple” or “complex” based on their chemical makeup and what your body does with them. But since many foods contain one or more types of carbohydrates, it can still be tricky to understand what’s healthy for you and what’s not. Simple carbohydrates are composed of easy-to-digest, basic sugars, which can be an important source of energy. 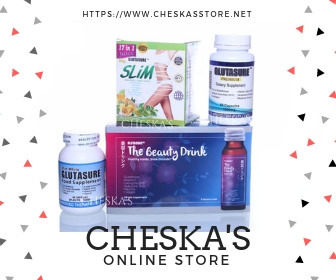 Some of these sugars are naturally occurring, such as those in fruits and in milk, while refined or processed sugars are often added to candies, baked goods, and soda. Complex carbohydrates, found in whole grains, legumes, and starchy vegetables, contain longer chains of sugar molecules, which usually take more time for the body to break down and use. This in turn provides you with a more consistent amount of energy. Instead of ditching your rice for bread, why not replace them with a complex carbohydrate source such as potatoes? After writing this article, I think I wanna convert too! I usually eat breads and sandwiches because they’re so darn convenient. But there’s something even better. POTATOES! Did you know? 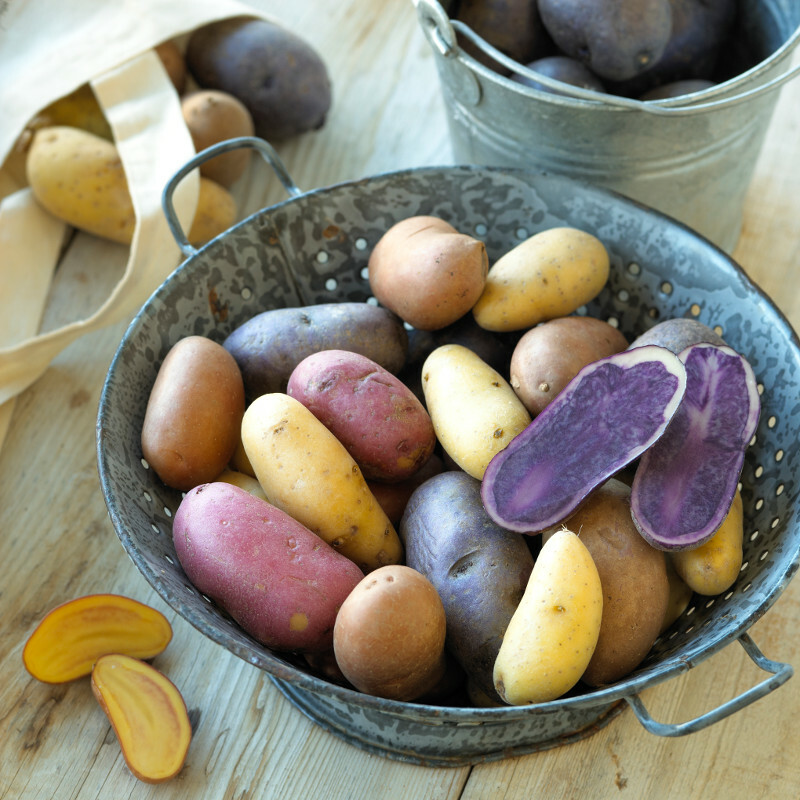 Potatoes provide essential nutrients at an affordable price. They have the highest score per dollar (along with sweet potatoes) with 8 important nutrients; potassium, fiber, protein, vitamins B and C, calcium, iron, and magnesium. Don’t let “carbs” scare you off of a healthy, well-balanced diet. Carbs work both as brain fuel and an energy source for working muscles. Athletes and the physically active must consume an adequate amount to get through an endurance exercise. It’s important to replenish one’s store of carbs especially in intense or prolonged exercise. Forget about just forging to the end of an exercise when you can enjoy the journey with enough energy from the right source of carbs. Do you like Zumba? Last July 8, Potatoes USA supported Twiinzified Neon Z-Tribe, a two-hour Zumba program featuring over 30 of the country’s top Zumba instructors. With neon and tribal fitness fashions, the creative fitness event made use of black lights for a glow-in-the-dark party at the Skydome in SM North EDSA. 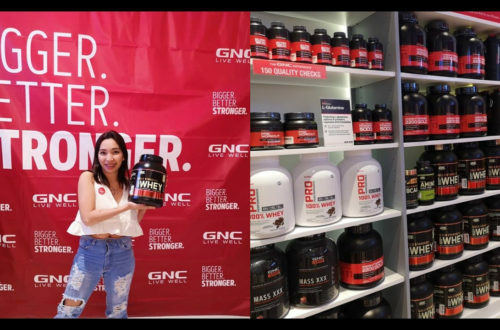 Hundreds of Zumba enthusiasts sampled US potato dishes and learned more on how this superfood can rev up your health and fitness goals with the right diet. Don’t you want to eat a potato right now? Here’s a simple recipe for ya! 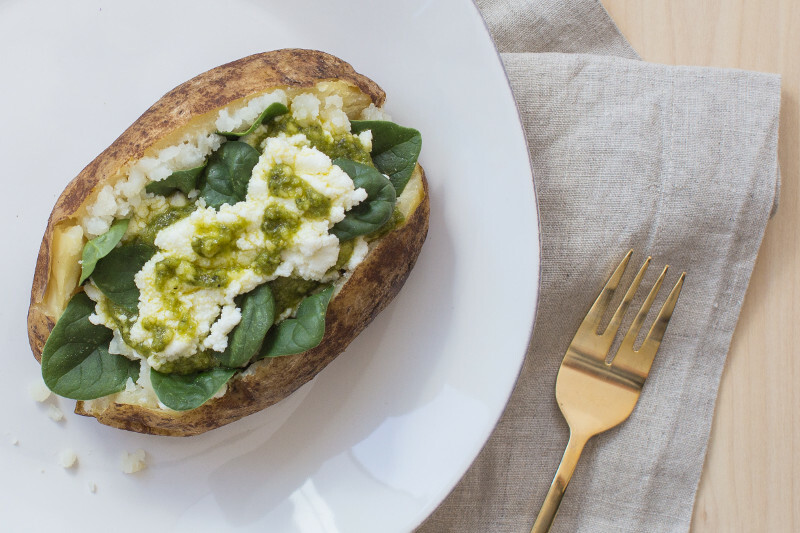 A traditional baked potato is given a powerful boost with the addition of protein-rich ricotta, baby spinach and flavorful pesto. 1 Russet baking potato, about 10 oz. Wash the potato and pat dry. Prick with fork 4-5 times on both sides. Place on a microwave safe plate and microwave on HIGH for 5 minutes. Use oven mitts to flip the potato and microwave an additional 3 minutes. Remove from microwave and set aside. While the potato is cooking, mix together the ricotta and pesto in a bowl. When potato has cooled enough, split open the potato and stuff in the baby spinach leaves. Top with the ricotta-pesto mixture, and enjoy. You can also mix up the ricotta and pesto ahead of time, and refrigerate. Try topping your Power Baked Potato with broccoli or kale as an alternative to spinach. You can also sub in cottage cheese in place of ricotta or sundried tomato pesto instead of basil pesto. Bake or microwave potatoes ahead of time and store in the refrigerator. For more information visit: https://www.potatogoodness.com. Follow Potatoes USA-Philippines on Facebook: https://www.facebook.com/PotatoesUSAPhilippines. 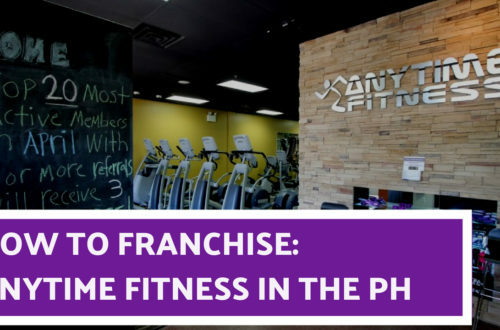 Anytime Fitness Philippines – How to Franchise?